Distraught parents have called for an apology and the removal of a sign hung on a fence near a school in Winnipeg. Moms and dads have failed to see the funny side of the notice which reads “This is not a drop off zone, children left here will be eaten,” hung by a neighbouring business. The word ‘children’ was taped over when CTV News visited the site. “It kind of shook me to think that an adult put that sign there,” parent Gems Dale told CTV Winnipeg. A business beside Marion School posted the warning to deter parents from entering the parking lot. Dale said the attempt was unacceptable. "We'd expect this behaviour from children, but we would definitely not take this from an adult," she said. “Are we going to find this sign offensive, or just slough it off and say ‘oh that's okay’." 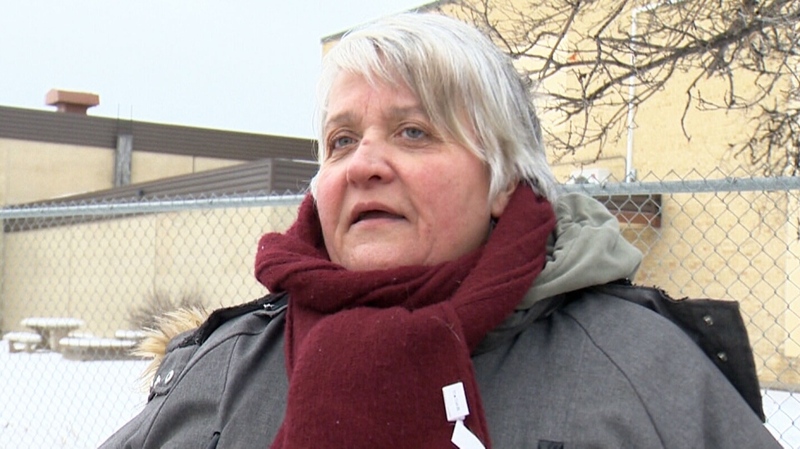 Christian Michalik, acting superintendent at Louis Riel School Division, said he feels the business owner sent the wrong message and that the division is willing to help resolve the issue. "In an ideal world, this sign should not be up,” he said. Late on Wednesday, the offending phrase was covered up completely. The owner of Parenty Reitmeier Translation Services, who put the sign up, told CTV News that he has asked parents for years not to drop off their children there because they were on private property. He added that over that time there were many near-accidents on the lot and he decided to make a humorous attempt to discourage parents.